How Far is Real Value Enclave? Real Value Enclave is one of the popular residential developments in Coimbatore. It is among the Completed project of its builder. It has lavish yet thoughtfully designed residences. 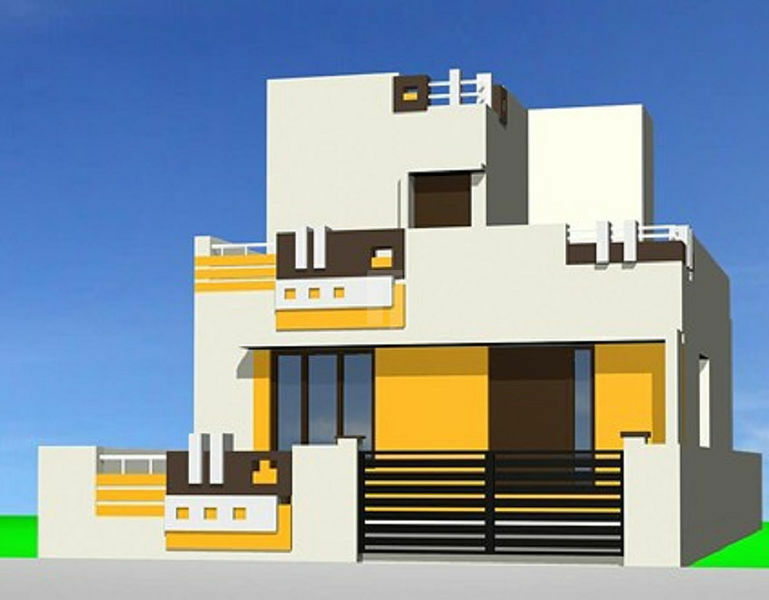 Incorporated in the year 2011, at Coimbatore, (Tamil Nadu, India),“REAL VALUE LAND PROMOTERS AND BUILDERS”, are one of the leading Service Providers of Real Estate Services, Building constructions, Property Development Services, Property Consultancy Services, Land Development Services, Land Promoting Services, fencing services , . The offered services are widely appreciated by our clients due to their consistency, swiftness, cost-effectiveness and timely completion. We endeavor to offer our clients all preliminary information linking to the offered services. In order to provide enduring solutions to our client problems, we have been concentrating on discovering innovative initiatives by comprehending their needs in the best manner. Our professionals work round the clock to provide these services to our clients to attain utmost satisfaction of them. We provide the services that are custom modulated according to the clients’ requirements. Empowered with the rich knowledge of the concerned domain, we offer these services with full band of confidence and reliability. Our professionals are well aware of the standards of the offered services and hence consistently deliver quality in each service. In addition to these, our ethical business practices and client centric approach has also help out us in satisfying our clients in an efficient manner.